The wife of the man accused of locking a child in a closet is arrested. 36-year-old Aimee Friz is being charged with Criminal Confinement and Neglect of a Dependent. 57-year-old Alan Friz is also charged with Criminal Confinement and Neglect of a Dependent. Deputies arrested the couple Wednesday morning after they say they found a closet converted into a lockable cage. On Thursday, Alan Friz was taken to court for his initial court appearance that’s when deputies say they notice Aimee Friz outside of the courthouse. 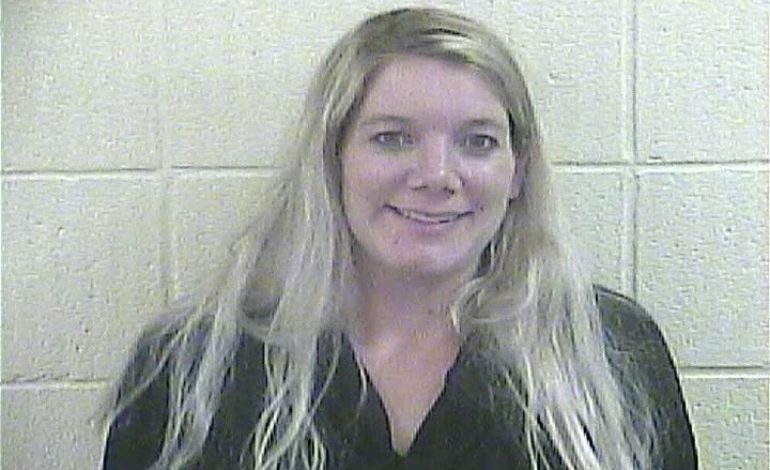 Deputies questioned her then arrested her on the same charges as her husband. Deputies were called to a home in the 5200 block of West County Road 700 South to reports of a juvenile who was out of control on Wednesday morning just before 11:00. When deputies arrived they spoke to the juvenile in question and requested Family and Children Services. Deputies say they found a closet that was converted into a lockable cage. They say Friz would put the juvenile inside the closet overnight and lock it. During the investigation, deputies say 24-year-old Kenneth Le Fevre, who said he rented out one of the rooms inside the home, arrived at the residence and they say he became disruptive. They asked him to leave, but he refuse so he had to be physically removed from inside the home. Le Fevre was given several opportunities to leave, but refused, and he was arrested for resisting law enforcement. Deputies searched the home and found a closet that was converted into a cage, where the child would be locked up overnight. Aimee Friz told 44News reporter Lauren Leslie that the cage authorities described was actually a “crib”. Aimee and Alan Friz are being held in the Dubois County Jail without bond. 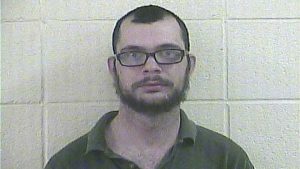 A Huntingburg man is facing neglect charges after deputies say they found a cage in the closet inside a home. 57-year-old Alan Friz faces Criminal Confinement and Neglect of a Dependent charges. Dubois County Sheriff’s deputies were called to a home in the 5200 block of West County Road 700 South to reports of a juvenile who was out of control on Wednesday morning just before 11:00. When deputies arrived they spoke with the juvenile in question and requested Family and Children Services. During the investigation, deputies say 24-year-old Kenneth Le Fevre, who said he rented one of the rooms at the home, arrived at the residence and they say he became disruptive. They asked him to leave, but he refused to the property. 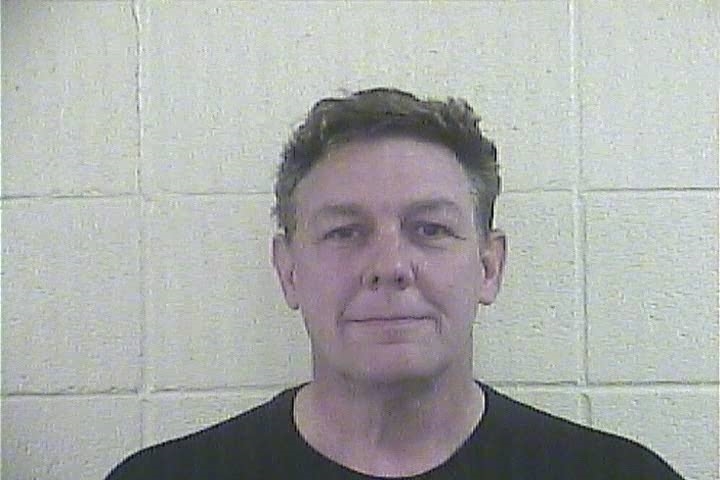 Le Fevre had to be physically removed, and deputies say they gave him several opportunities to leave, but he refused. Deputies arrested him for resisting law enforcement. Deputies executed a search warrant of the residence and say they found a closet that was converted into a lockable cage. They say Friz would put the juvenile inside the closet and lock it. There were several reports that the juvenile was locked inside the closet cage overnight and possibly at other times. Friz is being held without bond in the Dubois County Jail. Le Fevre is being held on a $500 bond.